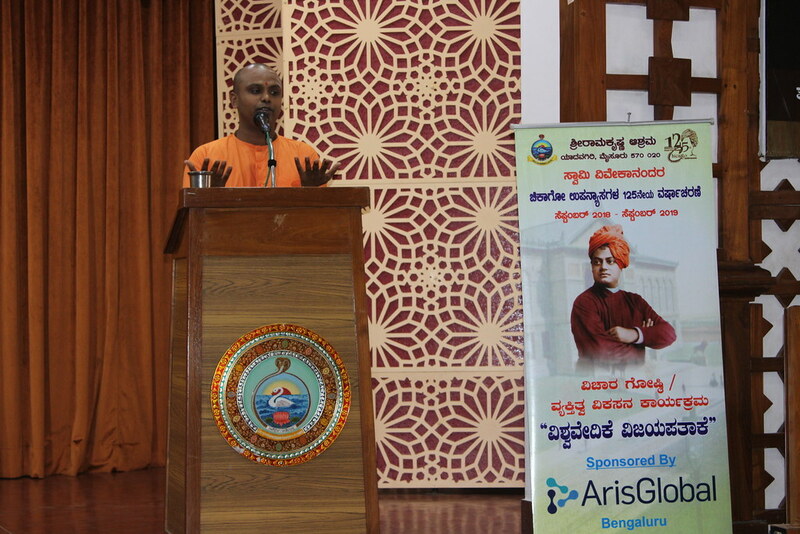 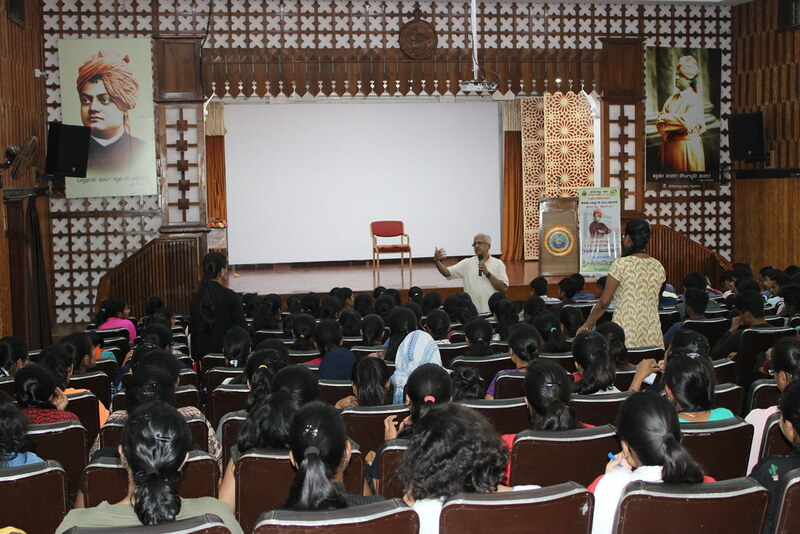 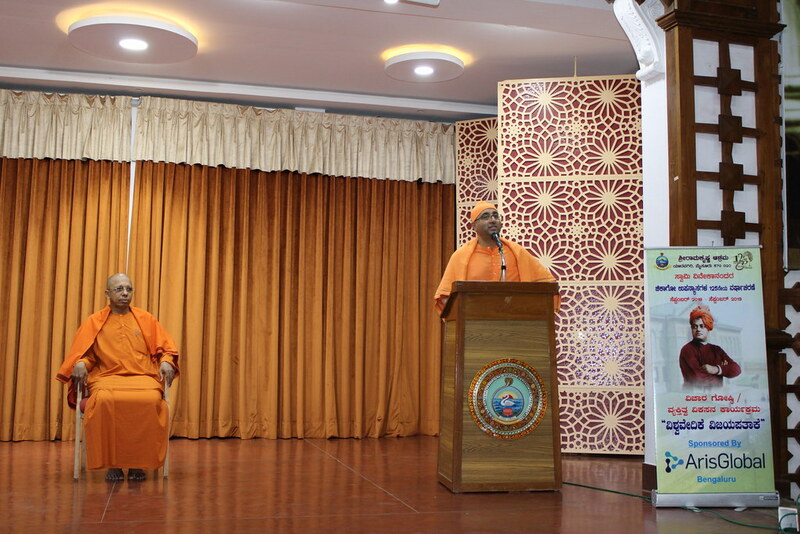 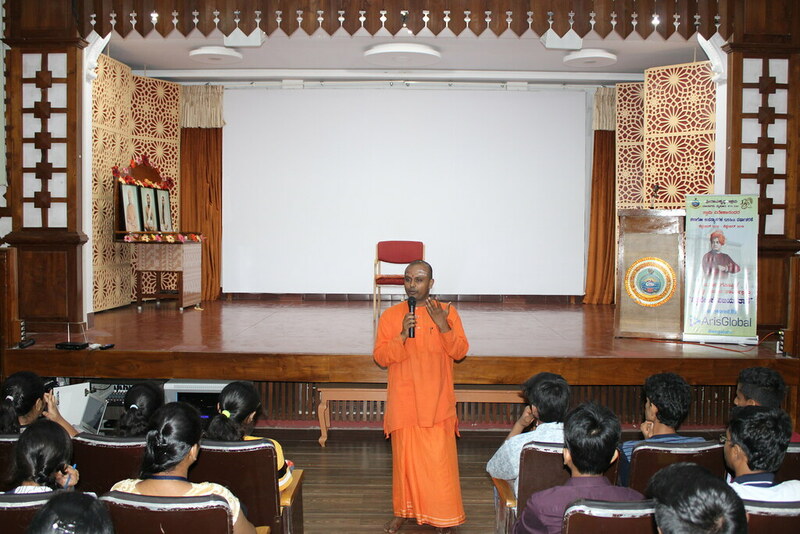 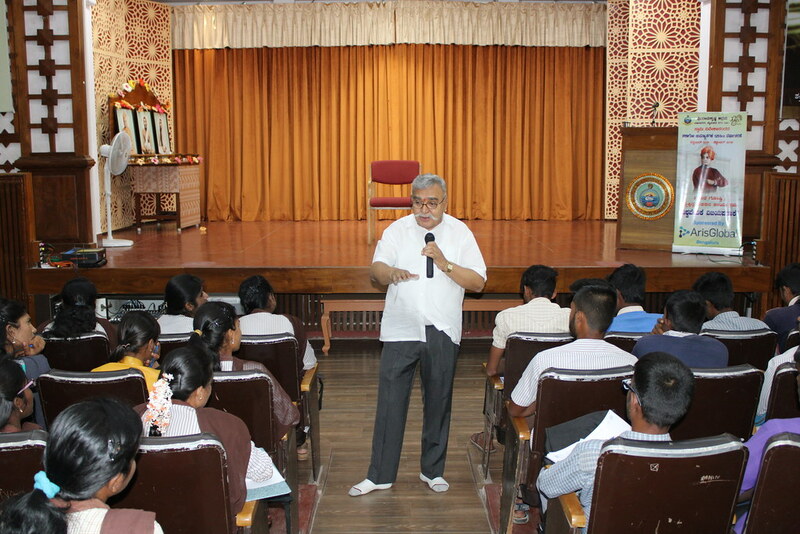 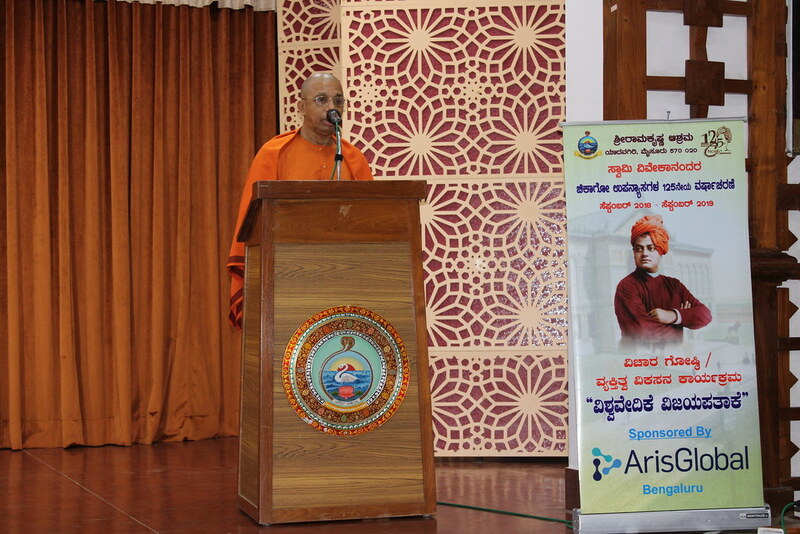 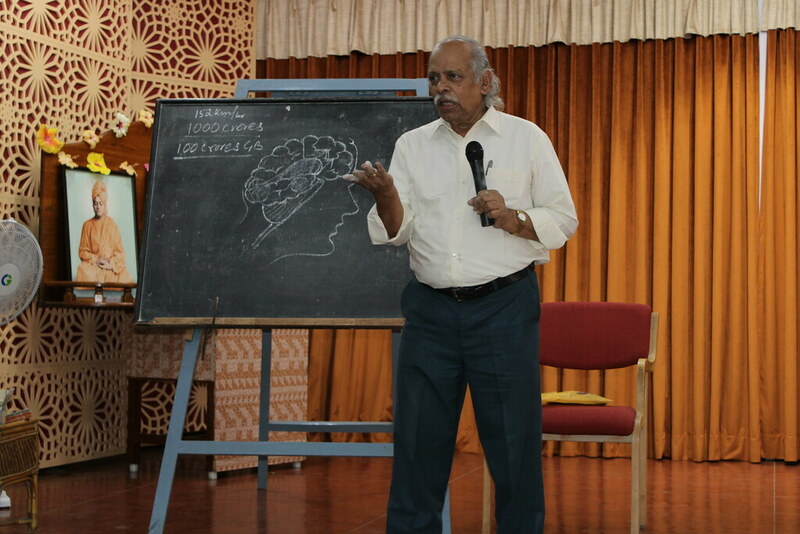 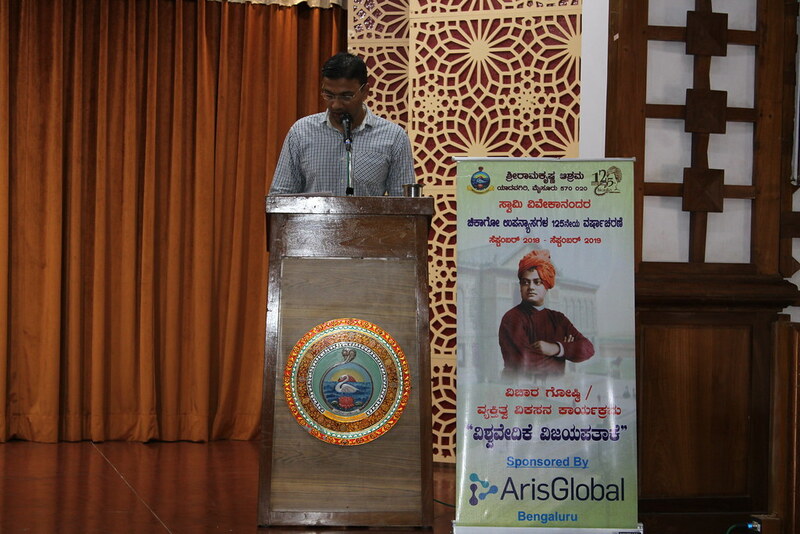 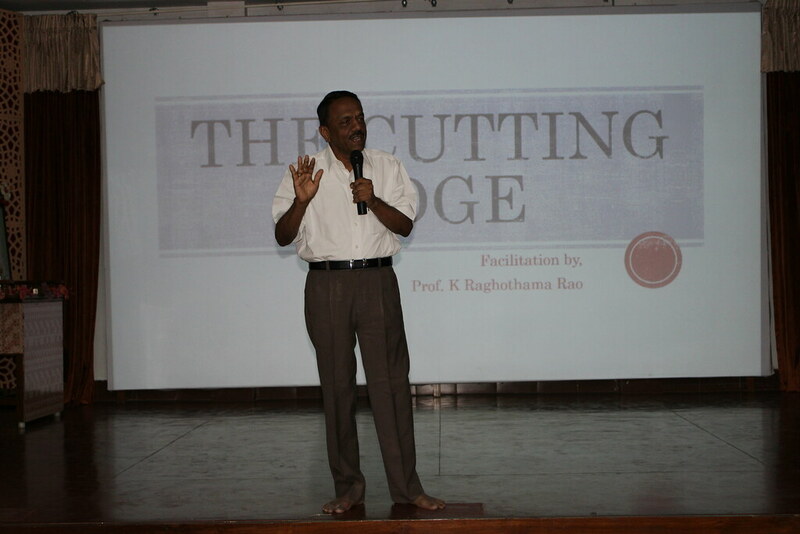 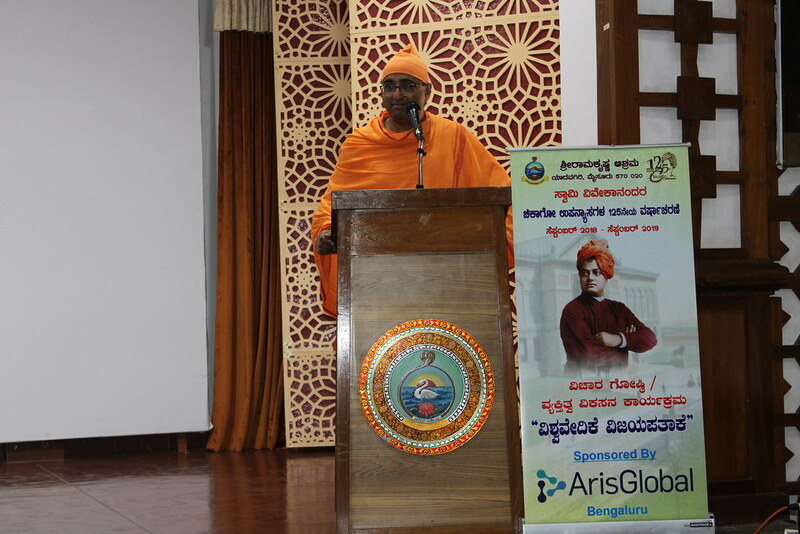 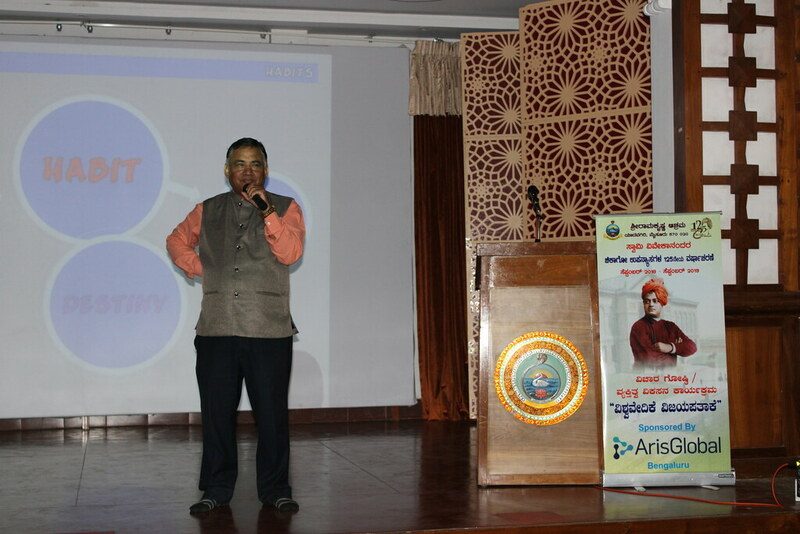 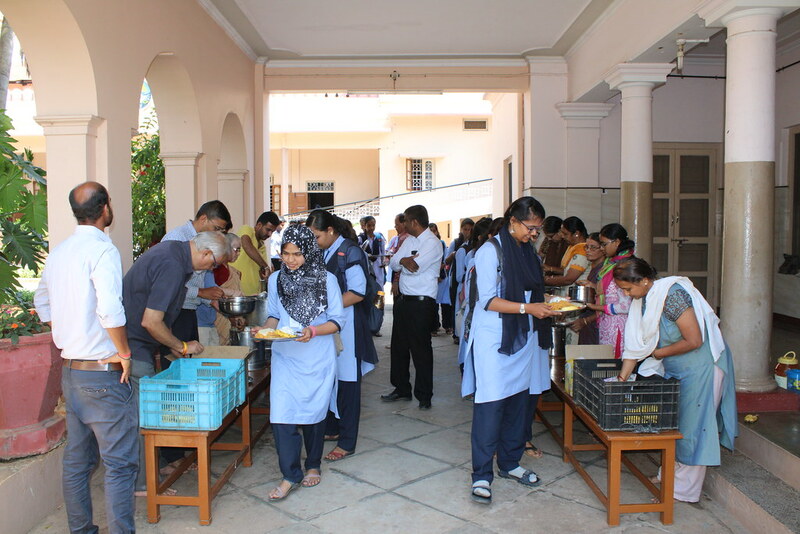 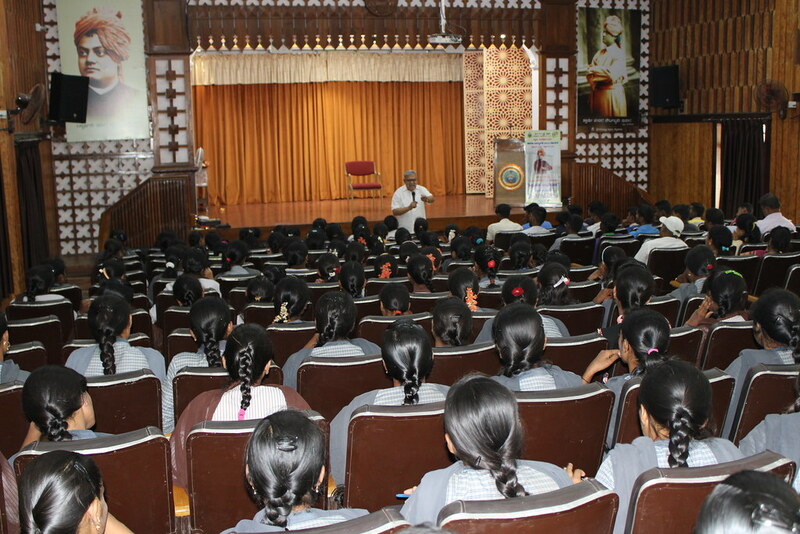 On the occasion of 125th Anniversary of Swami Vivekananda’s Chicago Addresses, Ramakrishna Ashrama, Mysuru conducted 5 Seminars for College students and a second Yoga Retreat for Foreigners. 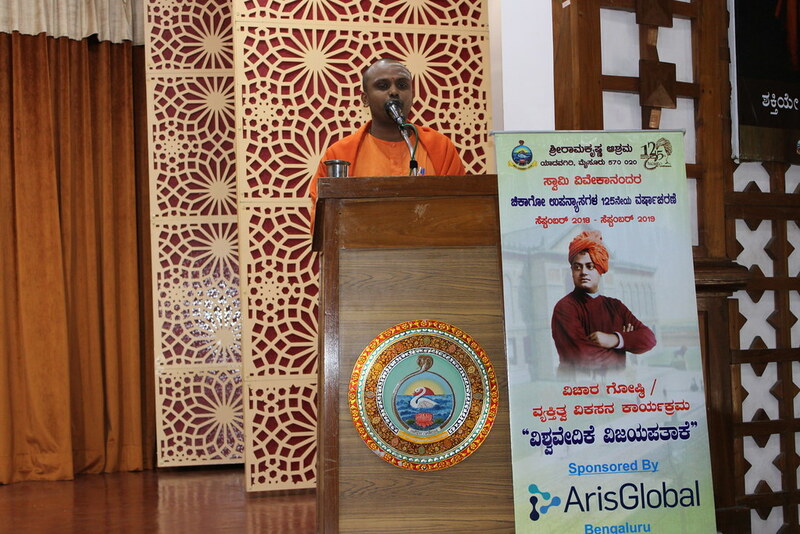 A total of 1144 participants participated and they were all given books on Swamiji’s Chicago lectures and a beautiful laminated photo of Swamiji apart from a book on the life and teachings of the Holy Trio. 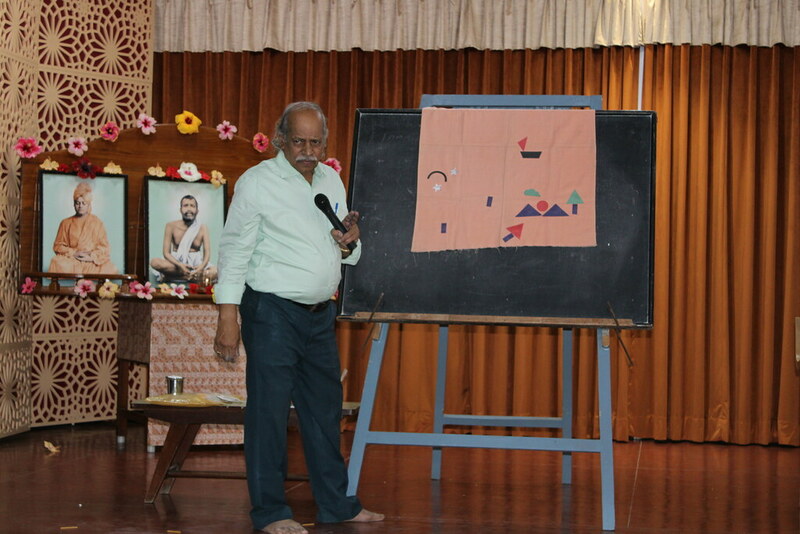 10 March 2019 : Yoga Retreat for Foreginers. 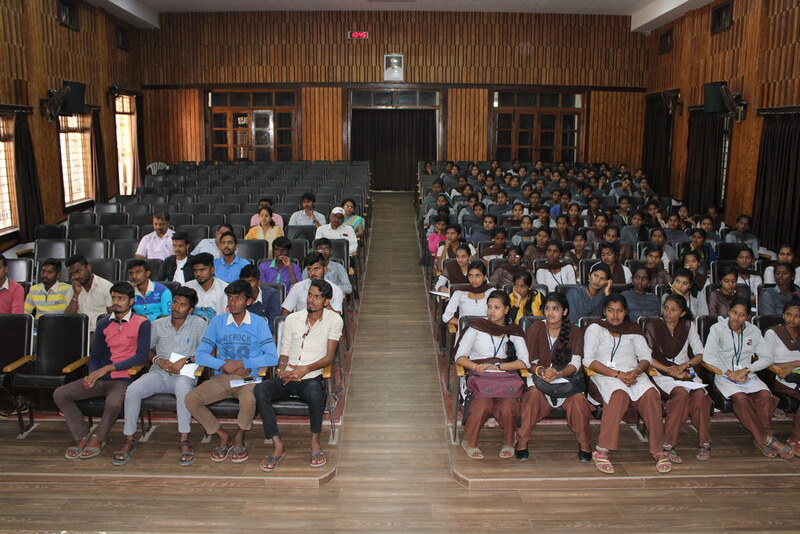 40 participants. 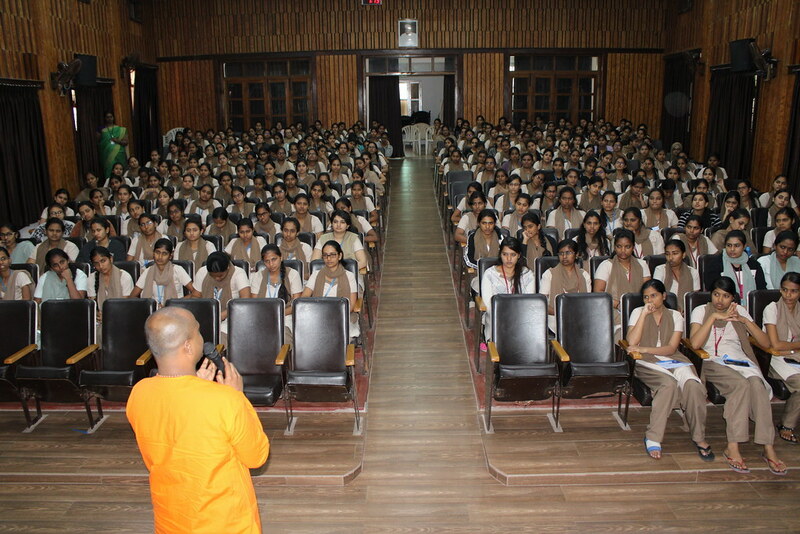 02 March 2019 : Vidyavardhaka College of Engineering. 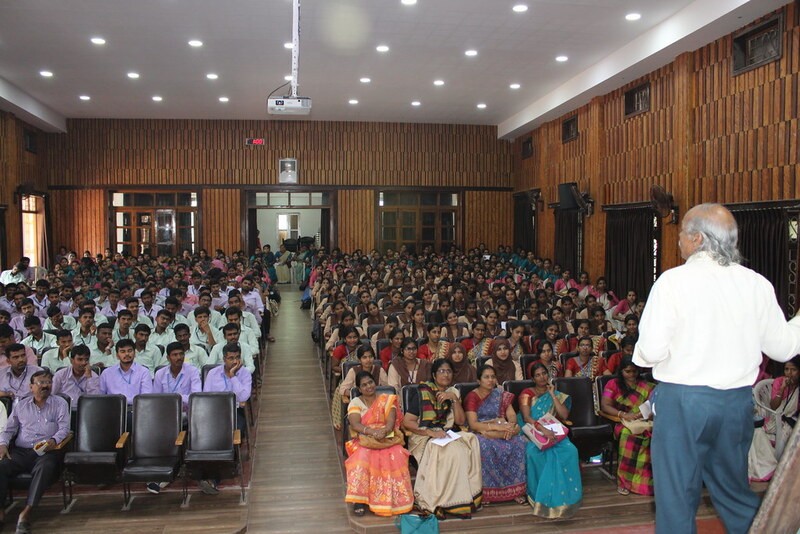 220 participants. 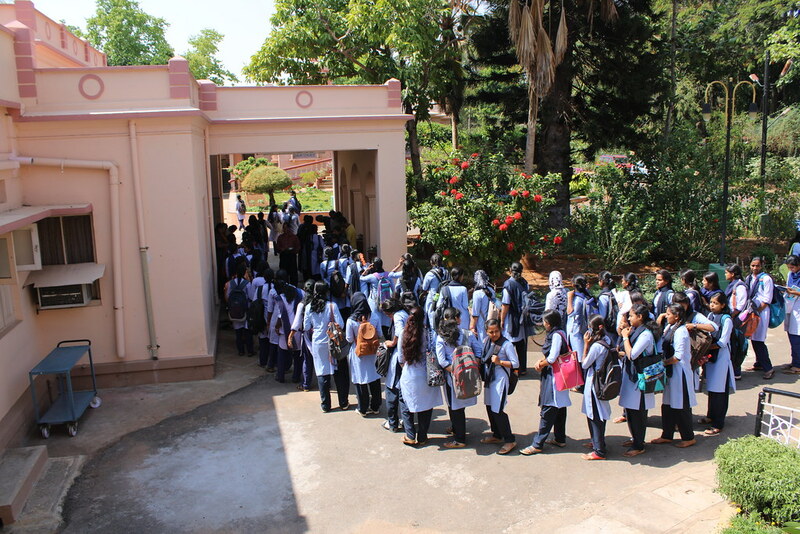 11 March 2019 : DIET B B.Ed College, DIET D.Ed College, Chayadevi B.Ed College, BGS B B.Ed College, Amrutha B.Ed College. 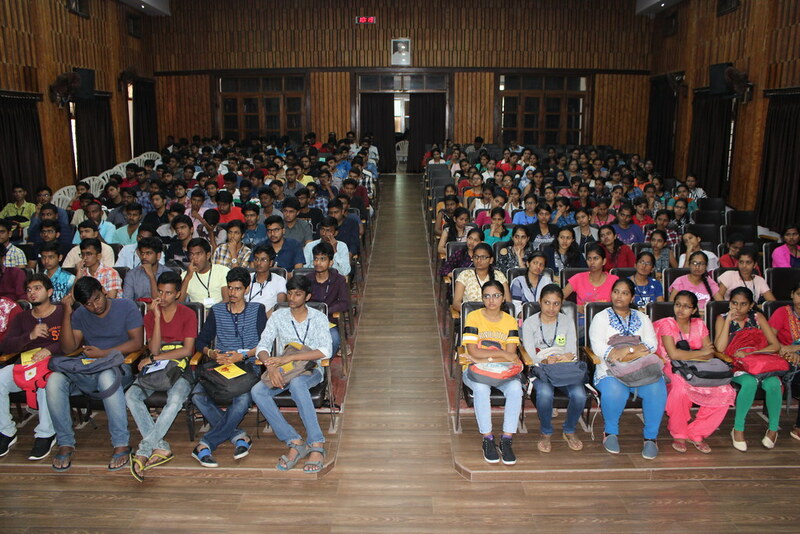 288 participants. 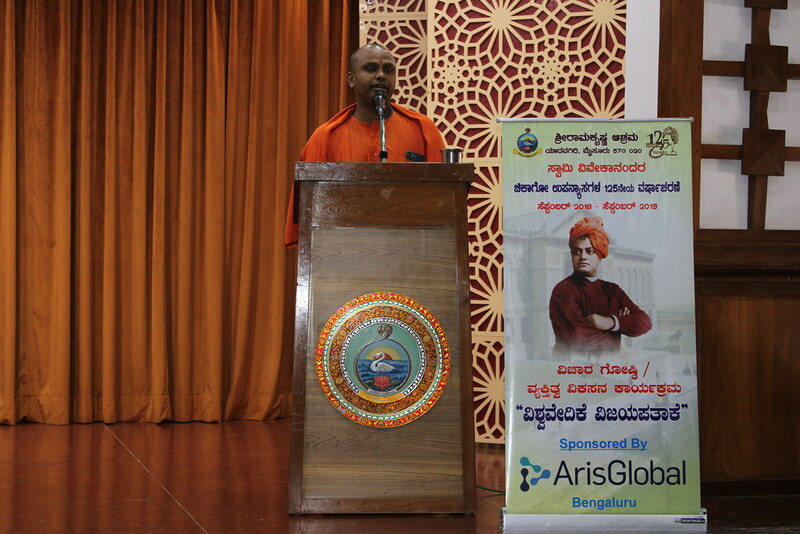 12 March 2019 : Sarada Vilas B.Ed College. 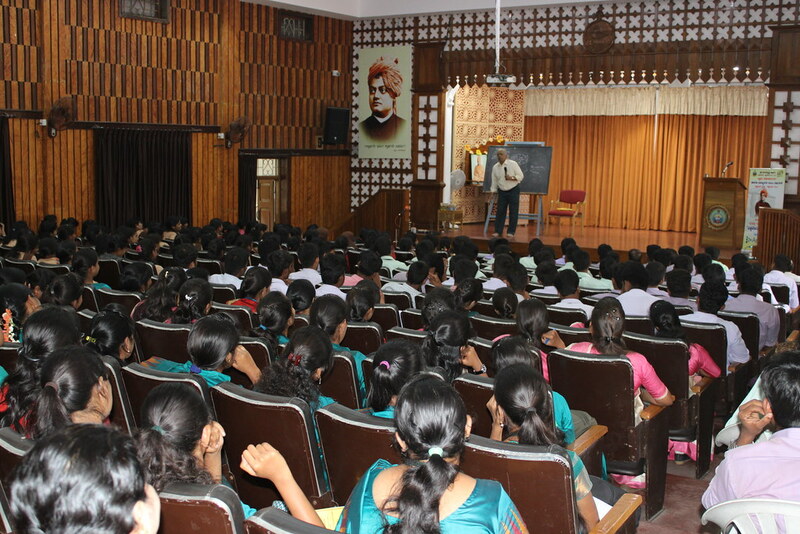 178 participants. 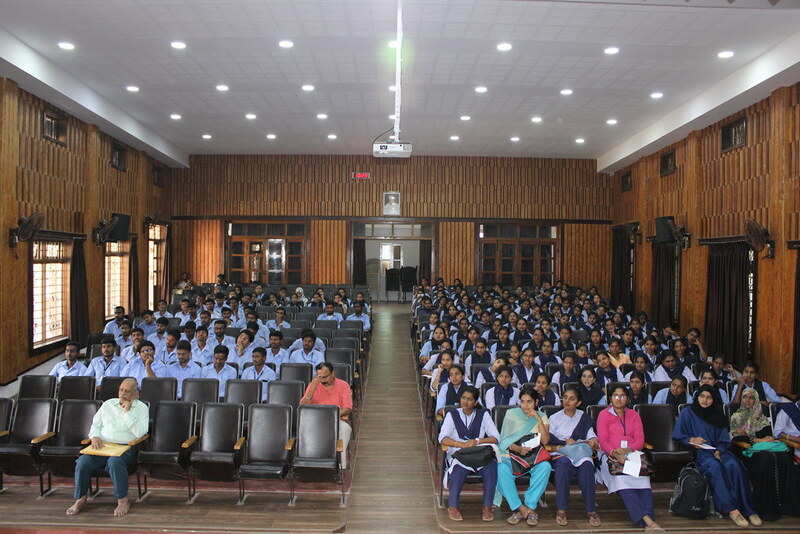 15 March 2019 : Govt First Grade College. 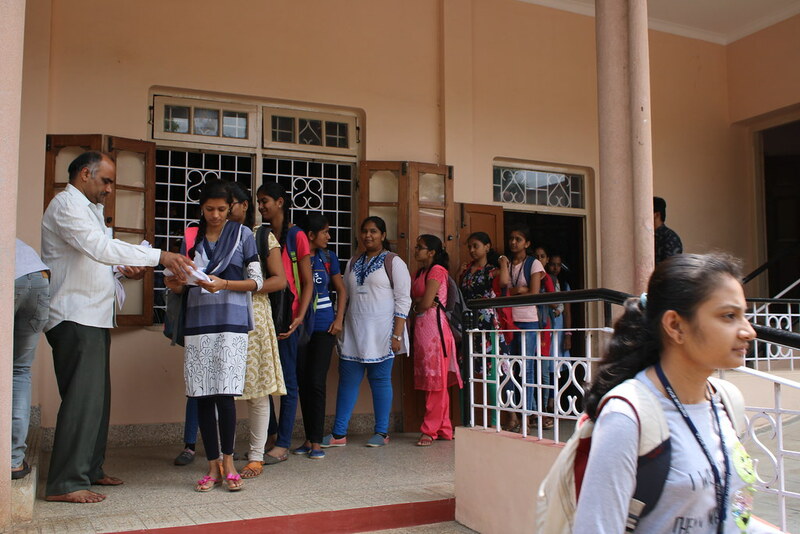 121 participants.